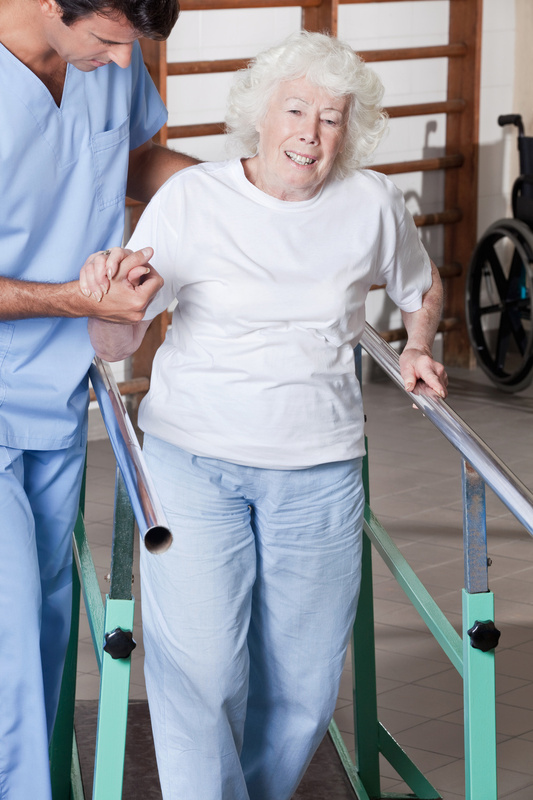 AAA Physical Therapy focuses on our geriatric or ageing population. Hence we provide rehabilitation to these institutions that focus on our "younger population". Neighbor Ride enhances the health and quality of life for local seniors by providing volunteer-driven transportation for medical appointments, social activities, faith services, shopping and other needs. Volunteer drivers are always needed. PALM DIAGNOSTICS, located in Maryland, is an independently owned and operated diagnostic imaging company providing quality mobile diagnostics health care services 24 hours a day 7 days a week. Supreme Care Assisted Living (DBA Sand Cherry Manor) is licensed by the state of Maryland to provide assisted living services. We are located in Howard County, in the upscale Cherry Farm community. Supreme Care Assisted Living (DBA Sand Cherry Manor) is owned and operated by a registered nurse, and a practicing physician who are both committed to providing quality services. Residents are afforded luxury services in a warm and family environment. Please click here for more pictures!